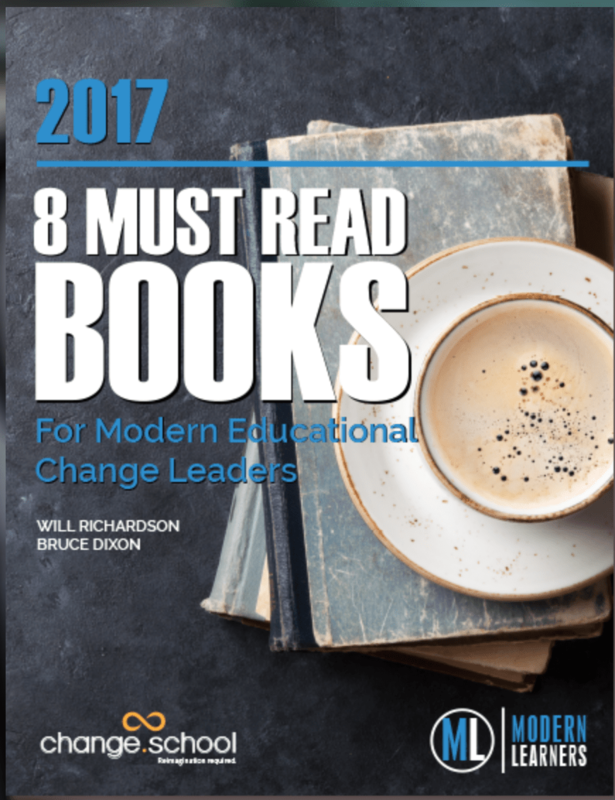 Modern Learners just released a free whitepaper, 8 Must Read Books for Modern Educational Change Leaders. 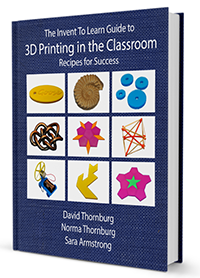 We are honored to have Invent to Learn: Making, Tinkering, and Engineering in the Classroom appear alongside the other featured books from Seymour Papert, David Perkins, Seymour Sarason, and many more. Modern Learners, a global online community headed by Bruce Dixon and Will Richardson, features podcasts, courses, and a platform for educators to join in conversations about changing the practice of school.